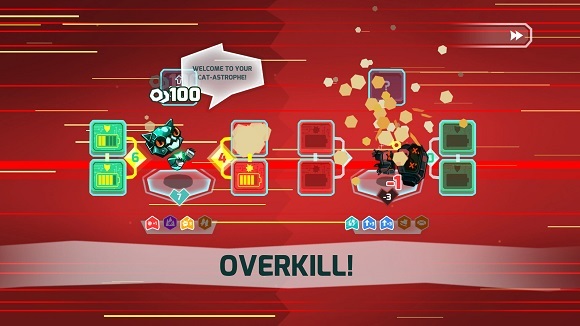 Free Download Insane Robots PC Game – Fight to the DEATH in this unique card battler. Compete in intense one-on-one duels. 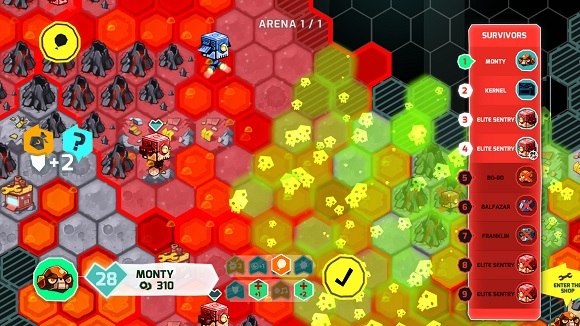 Lead a riotous robot rebellion through randomly generated survival arenas. 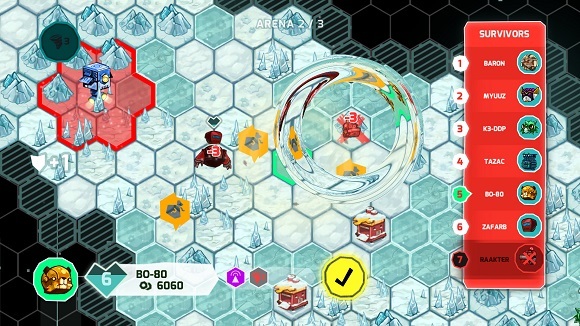 Overthrow a malevolent robot despot in the epic 15+ hour single-player campaign. Insane Robots is card battling… HACKED! Fight to the DEATH in this unique card battler. Compete in intense one-on-one duels. 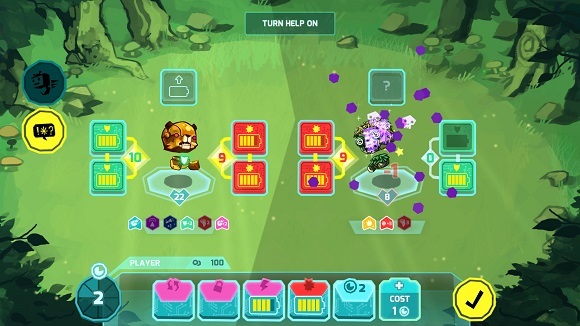 Lead a riotous robot rebellion through randomly generated survival arenas. 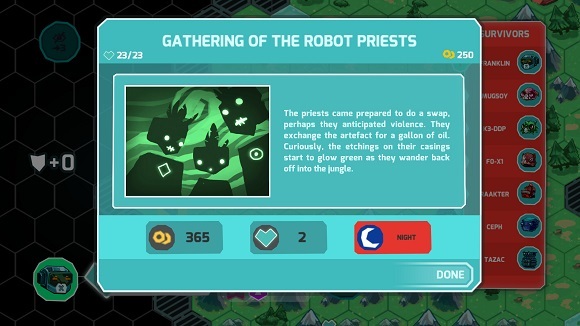 Overthrow a malevolent robot despot in the epic 15+ hour single-player campaign. Insane Robots is card battling… HACKED!